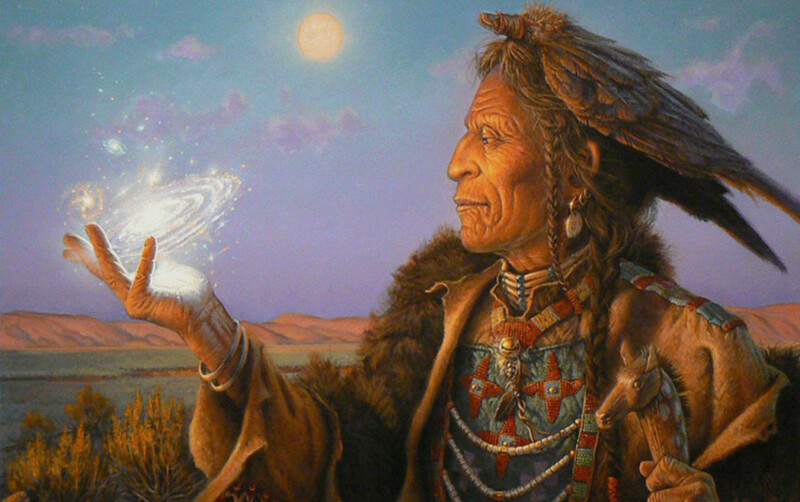 Shamanism might be considered the world’s oldest spiritual practice. Shamanic Healing is an ancient practice of healing that encompasses the spiritual dimension of healing, as well as mental, emotional and physical healing. 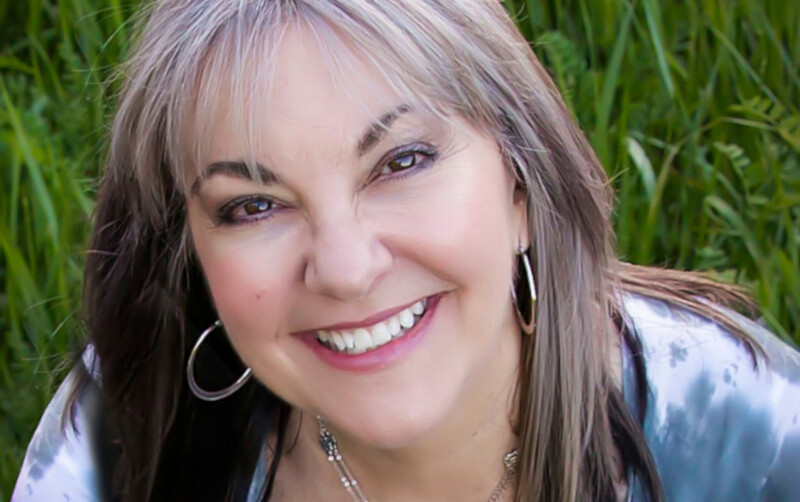 Rainbow Medicine Lodge, under the leadership of Mary Anne Haupt, offers experiential workshops where students are introduced to core shamanism where they learn Shamanic Journeying, Shamanic Healing, Psychopomp Training, Extraction Healing Training, Divination Training, Exploring The Dreamtime. Our ancient ancestors all over the world discovered how to amplify human potential of mind and spirit for healing and communication between this Ordinary Reality and other cosmic realities and sentient beings. 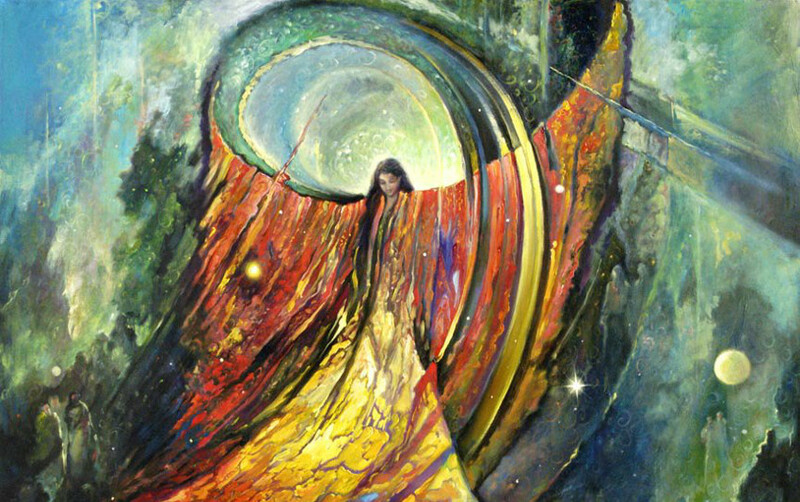 Shamanic practitioners are able to access altered states of awareness in which their soul energy, or consciousness, is able to perceive Non-Ordinary Reality (spirit world) to receive information, teachings, guidance and healings.